BETWEEN THE BLADE AND THE HEART by Amanda Hocking! 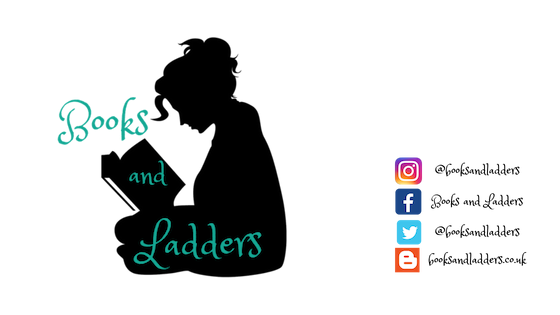 I have an interview with the author for you today that explains so much about her writing, the world, and everything else you could possibly want to know about Amanda Hocking! Check all that out and be sure to pick up a copy of this book TODAY since it is officially released into the world! But first, let's learn more about the book. Amanda Hocking: I have already written several books inspired by Scandinavian folklore, and I was always fascinated by Valkyries. But because I had already done in Scandinavian fantasy, I wanted to come at this one from a different angle. I imagined the Valkyries helping to police a gritty, diverse, cyberpunk metropolis, in a world filled with not just Norse figures but from many mythologies. Amanda Hocking: There has to be passion and desire – not necessarily anything physical, but so much of young love is about yearning. But I also think that true love is based on mutual respect and selflessness. What’s one book you would have no trouble rereading for the rest of your life? Amanda Hocking: It would be a toss up between Maniac Magee by Jerry Spinelli and Cat’s Cradle by Kurt Vonnegut. I’ve read both of those books a dozen times already, at least, and I never get sick of them. How did you name your characters? Are they based on people you know in real life? 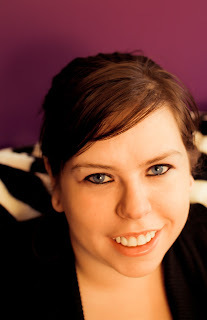 Amanda Hocking: It’s combination of names I like and taking inspiration from the world itself. 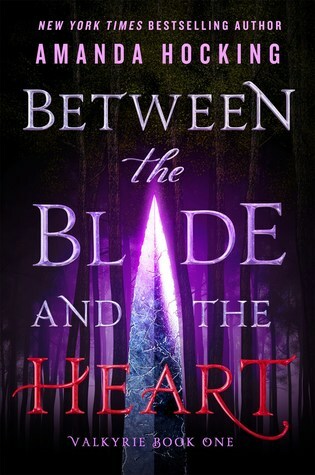 With Between the Blade and the Heart, the names were inspired both by the mythology they come from – many Valkyries have Norse names like Malin, Teodora, and Freya, for example – and the futuristic setting of the book, so I wanted names that seemed a bit cooler and just slightly different than the ones we use now. Which mythological character is the most like you? Amanda Hocking: Demeter, because she’s pretty dramatic – she basically kills all the plants in the world when her daughter goes missing – but she’s also determined, and will stop at nothing to protect those she cares about. Amanda Hocking: I don’t know if there is one particular scene that I loved more than the others, but I really enjoyed writing about the city that Malin lives in and all the creatures that inhabit it. What came first: The world, the mythology, or the characters? Amanda Hocking: I usually say the characters come first, and the world builds around it. But for this one, it really was the world that drew me into it. I knew I was writing about a young woman who was a Valkyrie, but that about all when I began building up the world and the mythology. I love that these characters are in college. What inspired this choice? Amanda Hocking: Because of the complex relationship Malin has with her mother, I knew I wanted some distance between them, so I thought putting her in college, living away from her mom, was a good way to do it. Plus, I thought it would be fun to explore the all the supernatural training that would be needed to do these specialized jobs that come up in a world where every mythological creature exists. How many more books can we expect in “Between the Blade and the Heart” series? Amanda Hocking: One more! From the Earth to the Shadows will be out in April 2018. Amanda Hocking: I don’t want to say too much or risk spoiling it, but there’s a scene near the end of the book where a confrontation leaves Malin reeling. I wrote it in an almost present tense, stream-of-consciousness way because I thought that was the best way to capture the raw intensity of her emotions.